Furthermore, certain business sectors are prohibited from foreigners as well, including: masonry, paper production, footwear, hats, knives, blankets, mattresses, jewelry, hairdressing, architectural work, the production of Thai musical instruments and others. 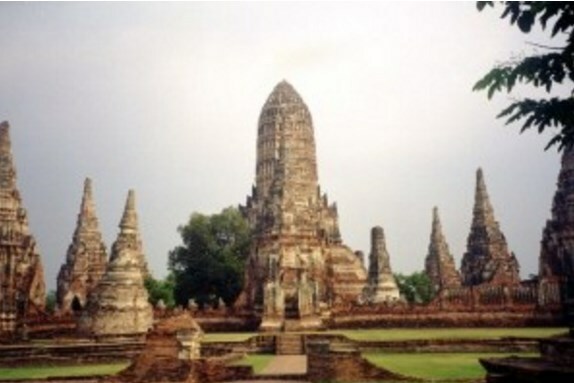 However, we all know that thousands of tourists visit Thailand every annually to rest. So if you focus your business on the tourist market, you will follow the law and increase your chances of reaping high returns immediately that will increase significantly. As a result, the most profitable business ventures for foreigners in Thailand consist of opening: bars, cafes, restaurants, hotels, massage parlors, travel agencies, spas and other beauty salons. To open a company as a foreigner, you must meet the minimum share capital, which equals 2 million baht. This will serve as mandatory capital for your company, though unlike other countries, the money does not have to be physically present in the bank. Thai law requires that a foreign-owned company include a minimum of two directors; but you need to handle you other employment carefully, avoiding the problems that arise when you fail to hire Thai nationals. If you hire a foreigner, you will be required to hire an additional four Thai nationals, paying wages to all of them. This law increases the job security for its citizens.